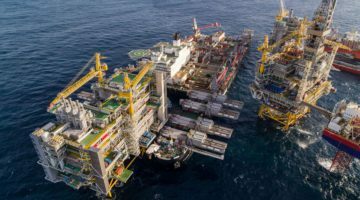 SINGAPORE, July 30 (Reuters) – Singapore’s Neptune Orient Lines Ltd (NOL) swung to a tiny net profit in its second quarter after six straight quarters of losses but said it had seen severe freight rate erosion. The container shipping line, controlled by Singapore’s state investor Temasek Holdings, reported a net profit of $3 million in the quarter ending June 30 versus a net loss of $54 million a year earlier. People familiar with the matter told Reuters this month that Temasek had hired a bank to seek buyers for NOL. Temasek has declined comment, while NOL has said it not made any decision on a potential sale of the company.